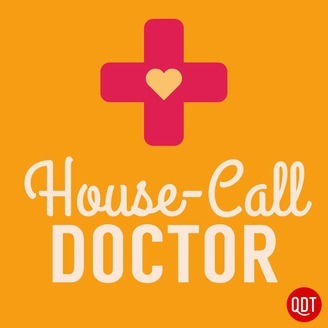 Take charge of your health with the House Call Doctor. No topic is off limits as Dr. Sanaz Majd answers your most pressing medical questions with her trademark humor and straightforward advice. She'll make even the most complex medical issues easy to understand with expert advice on topics like cholesterol, diabetes, antibiotics, and everything else you need to know to understand your body better and improve your health and quality of life. 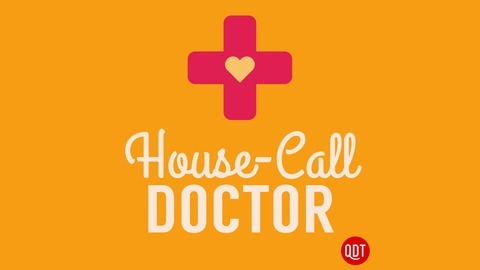 178 HCD Why Is My Doctor Always Late? 035 When is Chest Pain Serious?